Dawn of Titans, the new RPG from NatualMotionGames, has hit the Play Store as a free download. The game features impressive graphics and excellent game play in a tried but true gaming format, particularly on mobile devices. With your army and the support of titans, your quest is to expand your kingdom and territory by defeating your enemies in a series of pre-defined scenarios as well as against other players kingdoms. You can also create alliances with other players to both raid and take control of lands to grow your own kingdom. that I’m not much for this style of game but this one has kept me interested and I am going to continue to play it for a while. The game is free but there are plenty of in-app purchases that you can make to speed up your progress. I will tell you however that with patience you can get deep into the game. I’ve elevated my castle to level 7 in the game along with other improvements to my kingdom and haven’t spent any real money on the game. 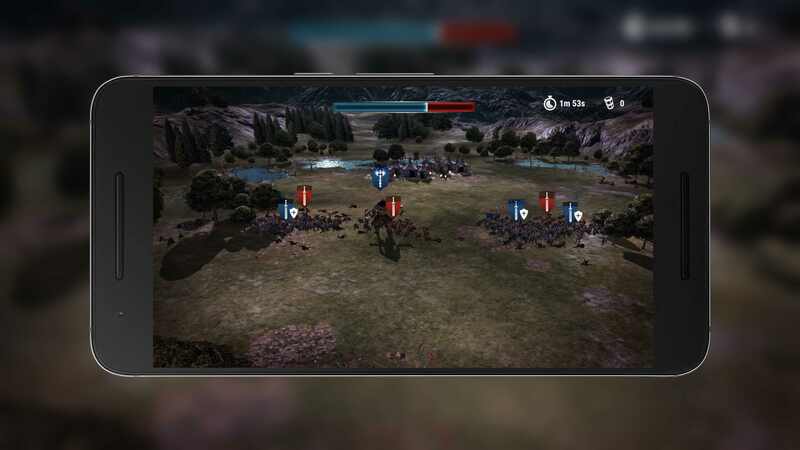 You can download and give Dawn of Titans a try from the Play Store.